Meek Mill scored his second legal victory this month after getting his airport assault case dismissed. This is the second W for the Philly rapper in October in the courts. Earlier this month, he struck a deal in a traffic case in New York City which sees him walking away with just community service. 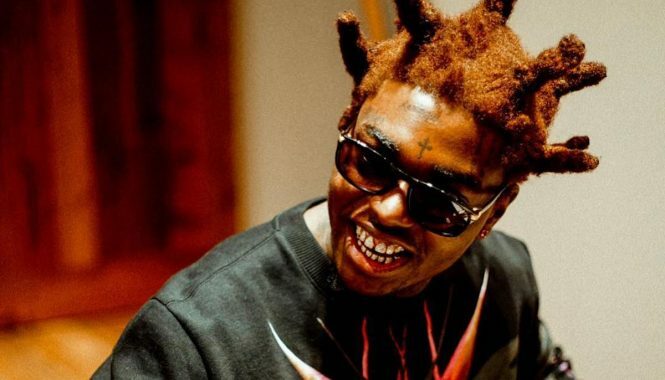 Back in March of this year, he was slapped with a misdemeanor assault charge in St. Louis after getting into an altercation with a fan who claimed that he just wanted to take a picture with the rapper. Just like his NYC traffic case, Meek Mill struck a deal with prosecutors which will see him doing some more community service, TMZ reported. His high profile lawyer, Joe Tacopina, confirmed the news yesterday. For the traffic case, Meek will have that record wiped clean from his name, as part of the deal he struck. The Dreamchaser rapper is looking to put all of his legal troubles behind him so he can clean up his image to attract more corporate deals, or perhaps he just doesn’t want them hanging over his head. 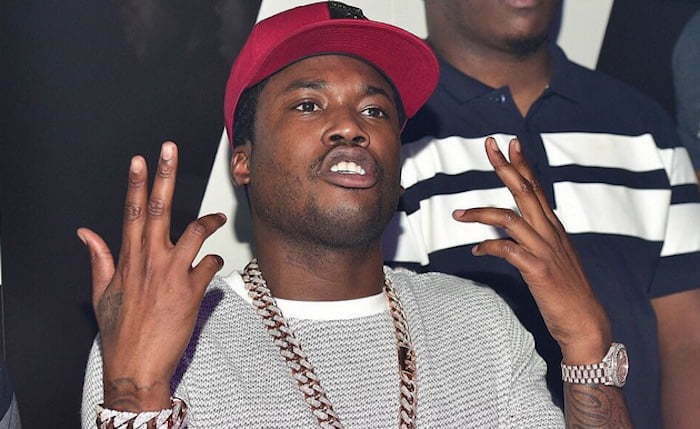 Meek Mill is currently working on some new music but he has yet to announced any new albums or mixtapes.